We have 3+ years of expertise in developing outstanding websites for all kinds of businesses. When its comes for a web designing Techvila has proven them self as the top web designing company in Dhaka,Bangladesh. We are offering for Low Budget But and Good Quality. Best web Design and Development company in Dhaka, Bangladesh. Fresh content. Delivered to your target audience. Insightful articles help you stand out as an expert in your niche. We write search engine optimized content with witty headlines and intriguing content that draw your customers towards your brand. Memes are viral in nature because of their inherent humor. 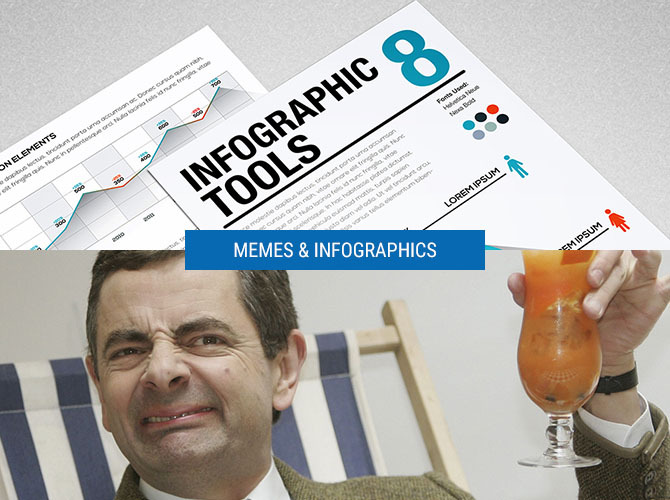 Infographics are another content type that is viral in nature, due to their easy digestible format. We leverage these to their full extent to gain maximum traction for your brand. Our process starts with researching your industry. We look at popular content and using that as inspiration, we create a strategy that is unique to your business. We read 10 articles before we write one. We will spend days if it’s a video content. One piece of content is enough to go viral. Hence, we focus on quality over quantity. Simply posting content won’t make it viral. We will research optimal hashtags. Titles & descriptions will be SEO optimized. 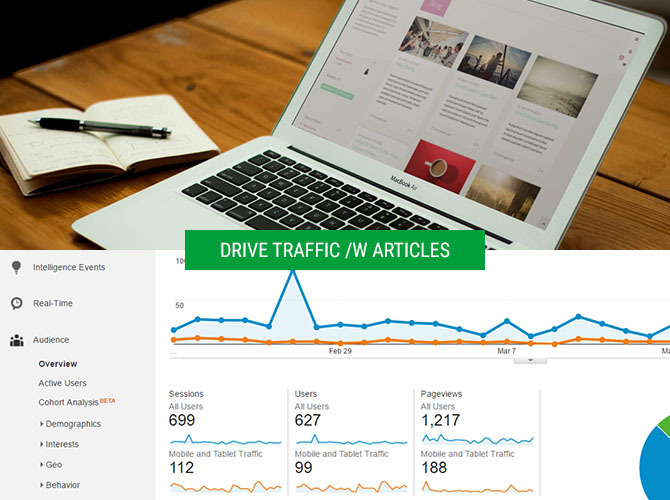 We will build links to your content and share it in groups, boards, forums and viral content sites. Your brand in your customer’s inbox. We manage it for you. Email marketing is essential for an omnichannel marketing approach. We design beautiful email templates with clear messaging. This results in increased customer acquisition and retention. 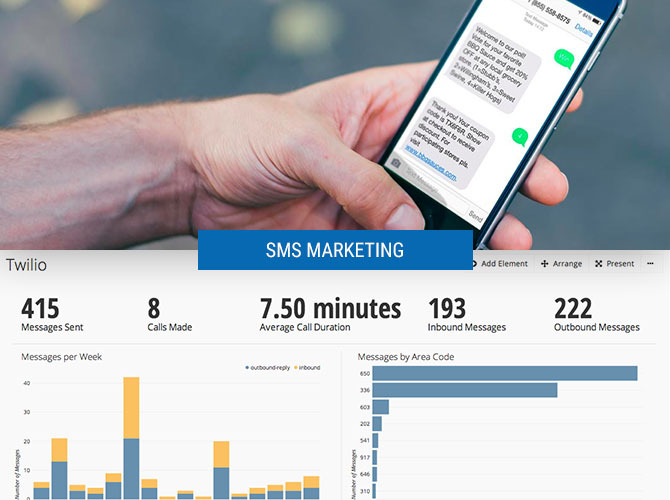 Launching an SMS campaign allows you to establish a direct line of communication with your customers. We craft enticing messages that prompt action and lead to sales. Messages are then delivered using an SMS gateway. Facebook isn’t for just fun. Are you marketing properly? 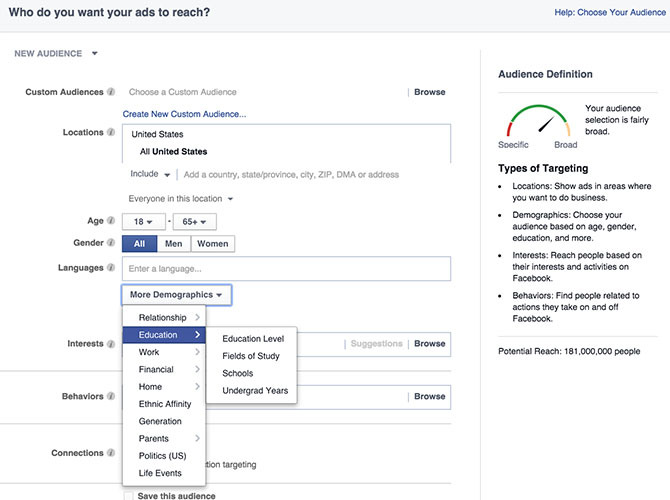 With over 2 years of experience in managing Facebook & Instagram ad campaigns, we’ll target your ads with pinpoint accuracy. We’ll generate the highest ROI for you and leave your competition guessing. 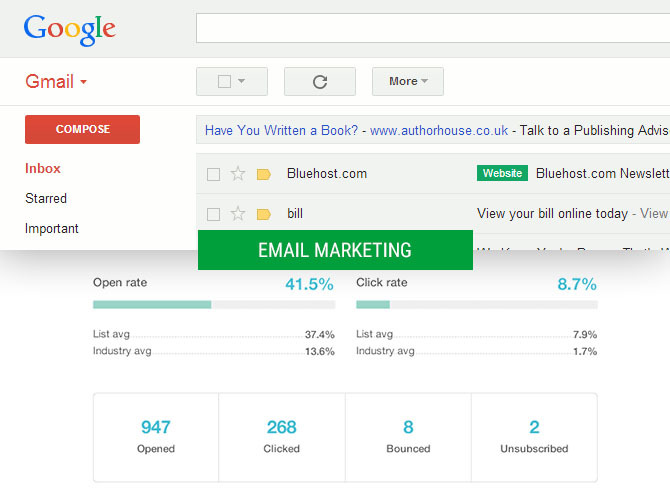 Once a user is in your inbox, you can keep sending them marketing messages. 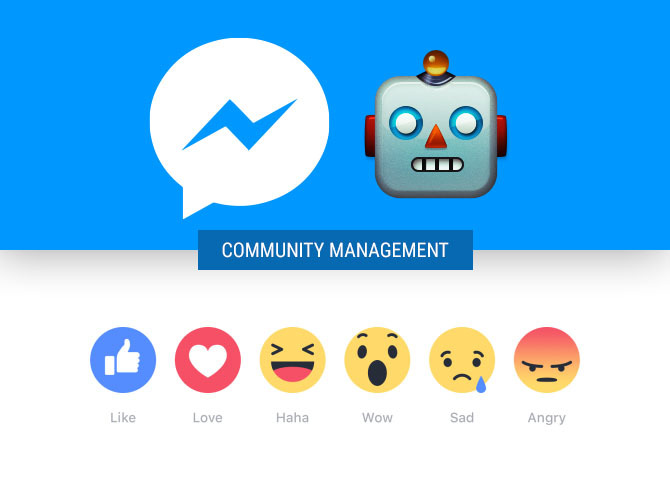 We use a combination of automated messenger bots and real humans to deliver an engaging customer experience. 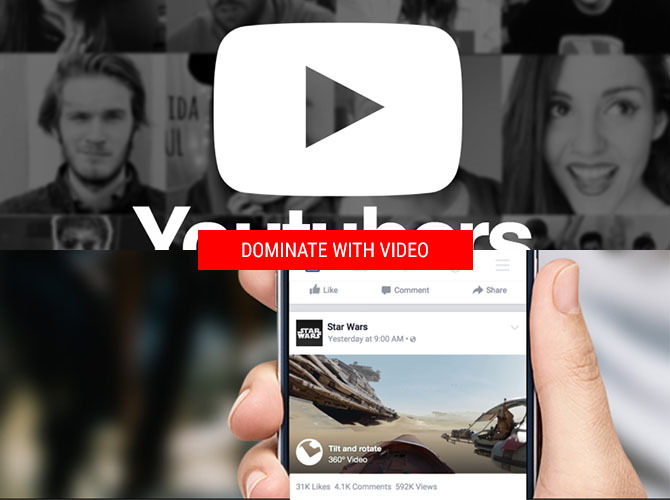 We also respond to comments and engage with users on the overall Facebook platform. Optimization & search engine marketing. 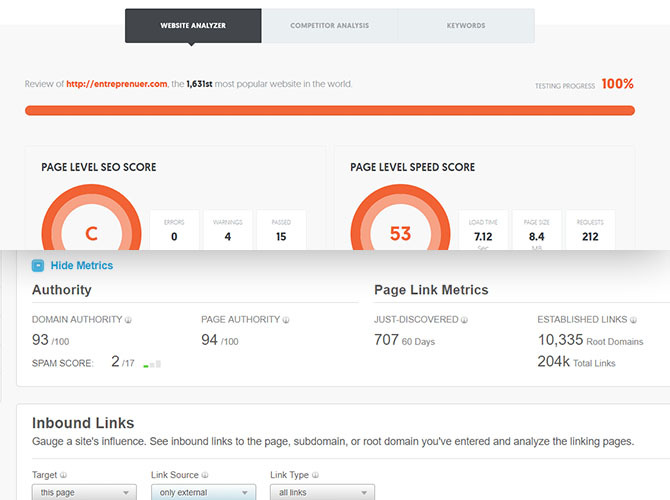 We audit your on-page SEO, analyze keywords and competition, generate content and backlinks as necessary. It’s an ongoing process that boosts your search engine ranking over time. 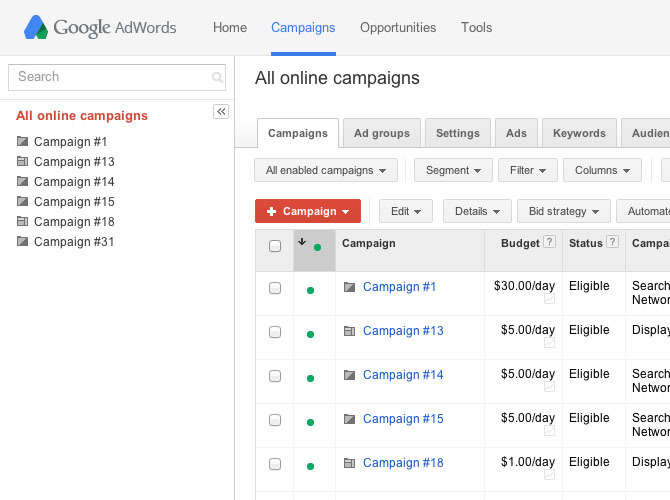 We optimize your PPC campaigns by performing keyword research, using brilliant ad copy and tracking conversions. We improve your landing pages and constantly monitor your PPC costs.